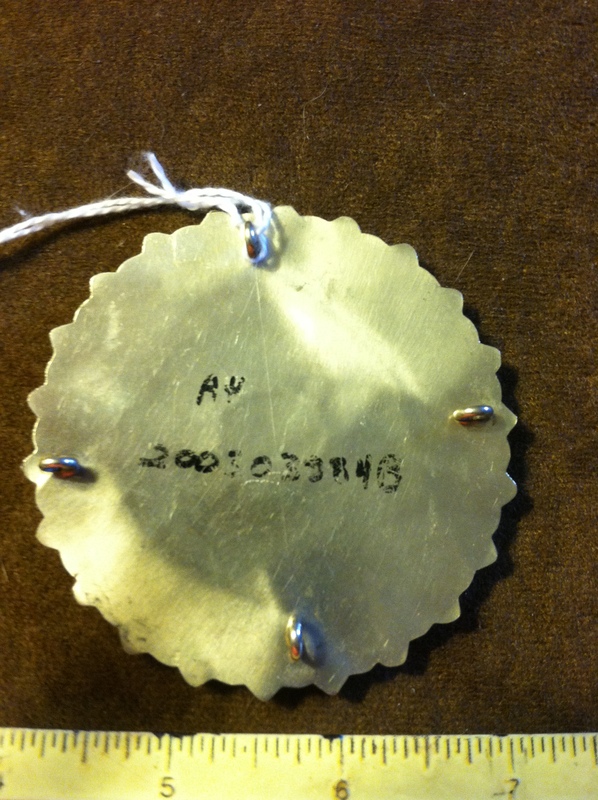 Are Nathaniel and Rosemary Nez Zuni or Navajo? Could you tell me if Nathaniel and Rosemary Nez, are of the Zuni tribes ~~ I see they do a lot of petite point and needle point in their work. 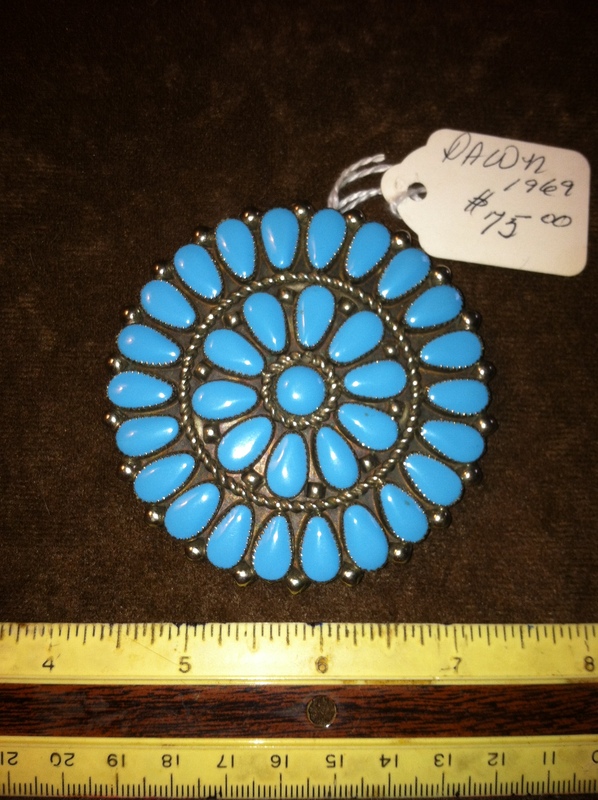 My friend say’s they are Navajo, she has a needle point bracelet etched N & R Nez, which makes me think are they Navajo, but do Zuni style work. I know this sounds stupid to you, but would really love to know, who told her they were Navajo. Good question and you are not the first to ask. Nathaniel and Rosemary Nez are Navajo artists who do petite point and needle point in Zuni style. 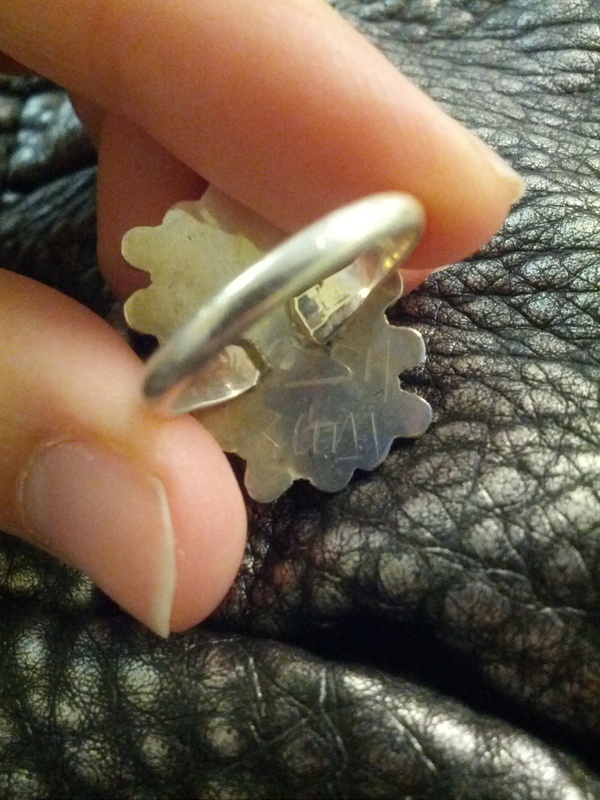 What can you tell me about this ring I found in my husband’s grandmother’s old jewelry? 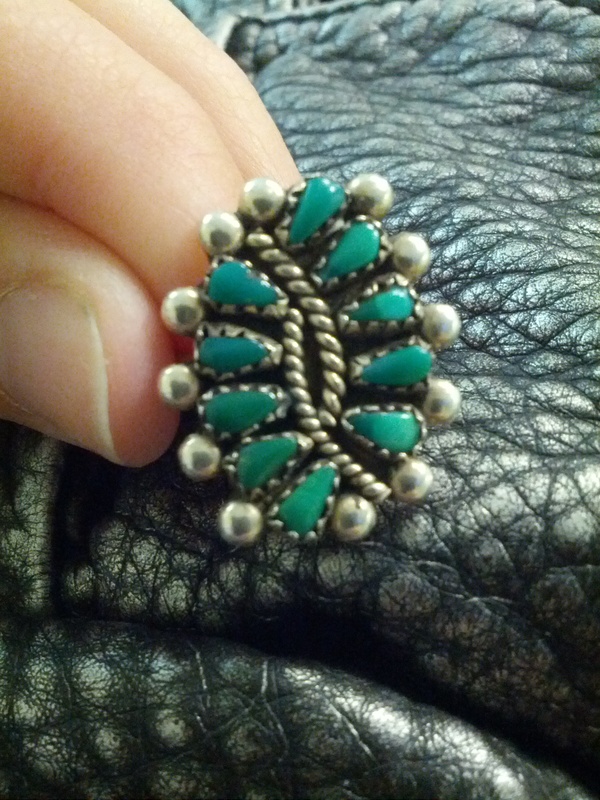 I was going through my husbands grandmothers old jewelry and found a silver and turquoise ring. There appears to be a marking of some sort on the back. It looks like it says “SH ZUNI”. Is there any info you can tell me about his piece or can you point me in the direction to find out more about it. I can send pictures if you would like. Thank you for your time! That is the hallmark of Sharon Hustito, a Zuni artist who specializes in Petit Point. Click to read about Petit Point and look at similar rings by clicking the photo below.